Chris has more than 20 years of event management experience and has worked on hundreds of events across the world in a wide variety of environments including government, corporate and private industry. 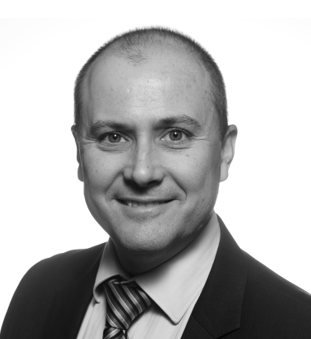 Chris has an extensive background in service delivery and data management for large-scale global meetings and events. 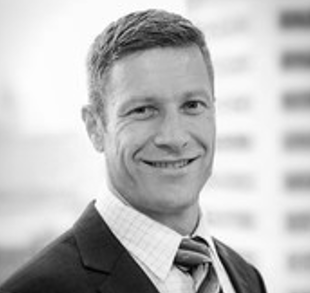 Chris’ track record includes the 2007 Asia Pacific Economic Cooperation (APEC) meeting in Sydney, four Commonwealth Heads of Government Meetings from 2002 through to 2015, the Brisbane G20 meetings and the recent ASEAN meeting held in Sydney in 2018. Gemma’s eleven years’ experience in the events industry spans conferences, exhibitions, film premieres and special events in the corporate and not-for-profit sectors. 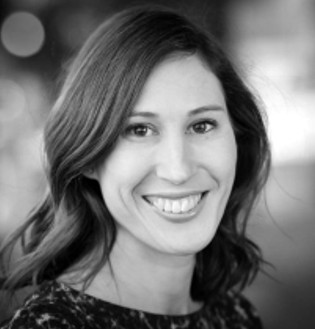 As Business Manager, Gemma assists clients with tailored solutions, combining her operational events experience with Touchpoint’s integrated service offerings. Daniel Branik is an IT professional with over 25 years of experience, with 15 of these in the conference and events industry. An expert in leading and cutting edge conference technology, Daniel has managed IT, AV and on-site at a variety of venues globally. Daniel is recognised as the expert who drove the development of an industry changing cloud application, eOrganiser which was specially designed to streamline and automate the conference program management lifecycle. 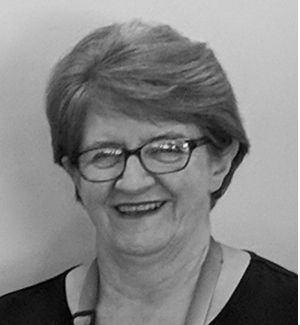 Ann has worked in the events industry for over 30 years in the area of registration processing and database management, using the EventsPro and EventsAIR software. As a trainer of the EventsPro software for over ten years, Ann gained insight into a variety of organisations and associations and their use of the software. Ann has worked on a number of high-profile government meetings and her meticulous database management and dedication to her clients, ensures she continues to be highly respected in the industry. 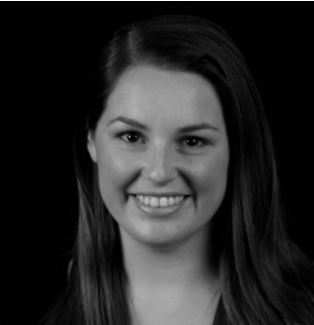 Driven by a love of events, Erica has built an eclectic resume of experience spanning nine years in the event meeting industry, including corporate conferencing, music festivals, sporting and cultural events. 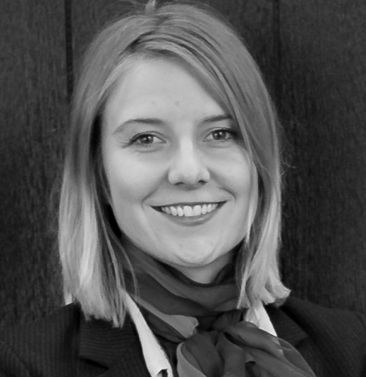 As Project Manager, Erica specialises in event coordination, accreditation management and onsite solutions. Kylie has nine years event management experience, bringing in a wealth of knowledge and know-how from different aspects within the events industry. Kylie’s passion for the industry shows in her strong attention to detail to ensure the client’s needs and wants are all catered for. As Project Manager, Kylie works closely with our clients to understand their needs and develop integrated solutions to address their requirements.